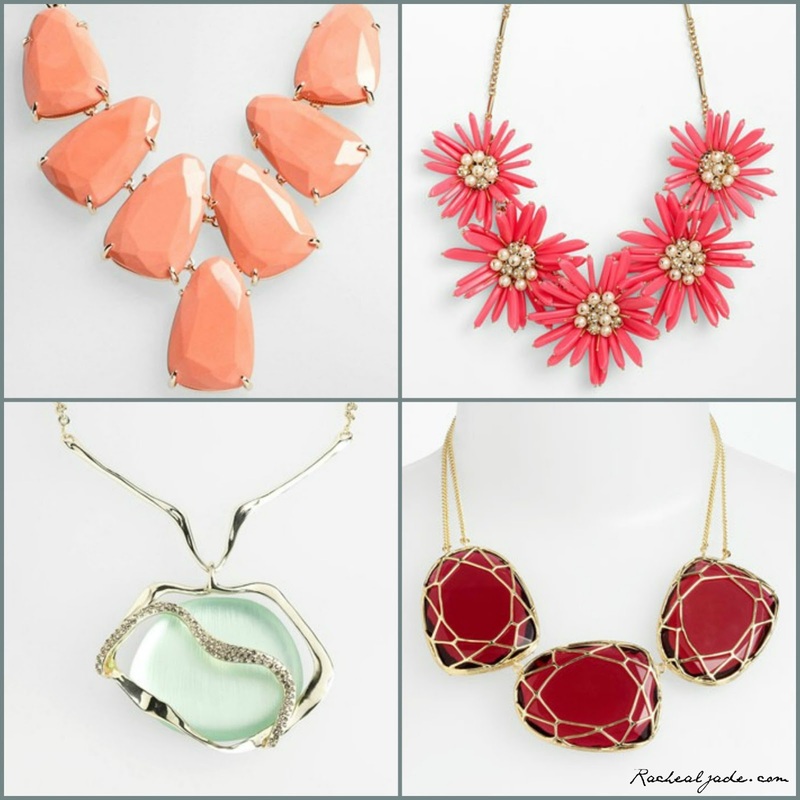 I’ve never been one to don dainty jewelry–I absolutely love pieces that are eye-catching! Each of these pieces absolutely makes a statement. They are each available at Nordstrom.com, which is extremely convenient! The only problem is choosing which one (or two) I need for spring!